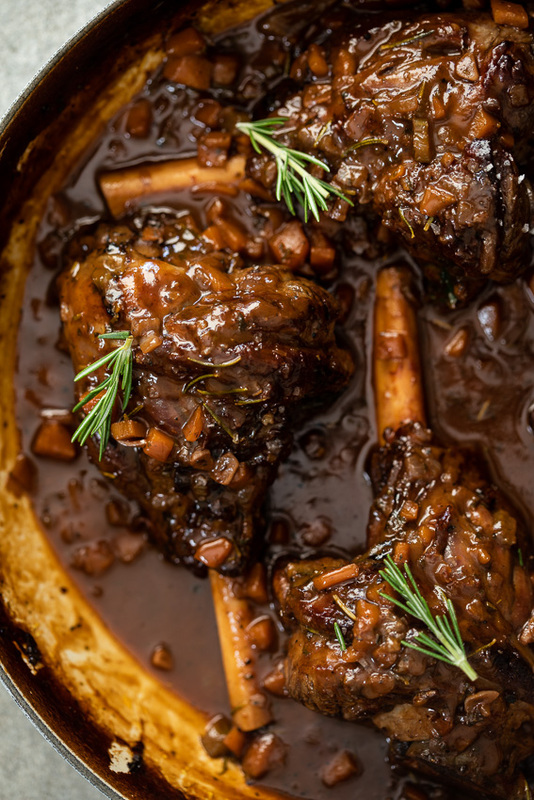 Slow braised lamb shanks in a delicious, rich red wine sauce is the kind of showstopping comfort food cravings are made of. 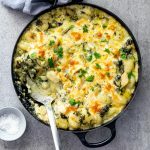 Perfect for a cozy dinner in and a great alternative for roast lamb at Easter. Lamb shanks remind me of my dad every time I eat them. Which is most often with him, because he makes the BEST lamb shanks, but every time I make them myself I think of him. 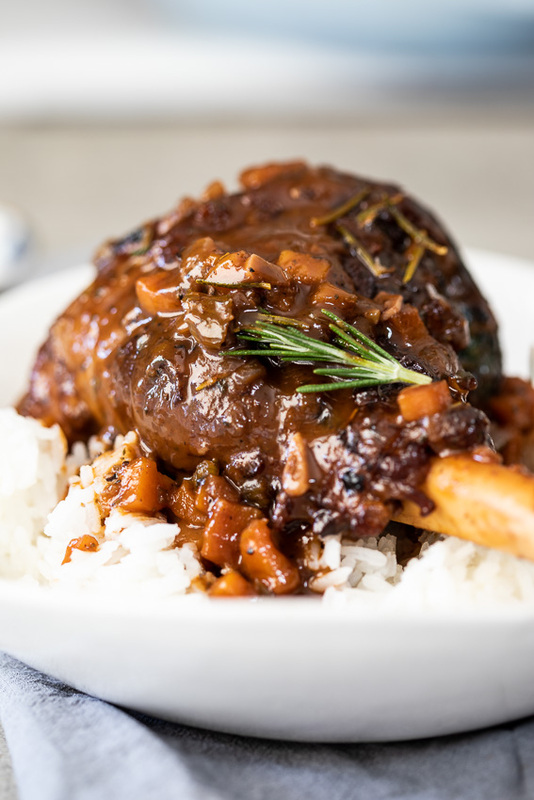 Oven braised lamb shanks are my dad’s go-to meal when he wants to impress someone, and they never ever fail him. Lamb in general is a pretty fail-safe way to someone’s heart but soft, succulent, fall-off-the-bone tender lamb shanks are the ultimate. 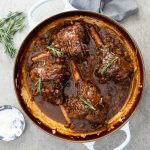 This recipe calls for a rich red wine gravy for the lamb shanks to braise in, flavored with rosemary, bay, onions, carrots and garlic. All the classics. Use a good quality, full-bodied red wine like Shiraz or Cabernet Sauvignon for the best end results. 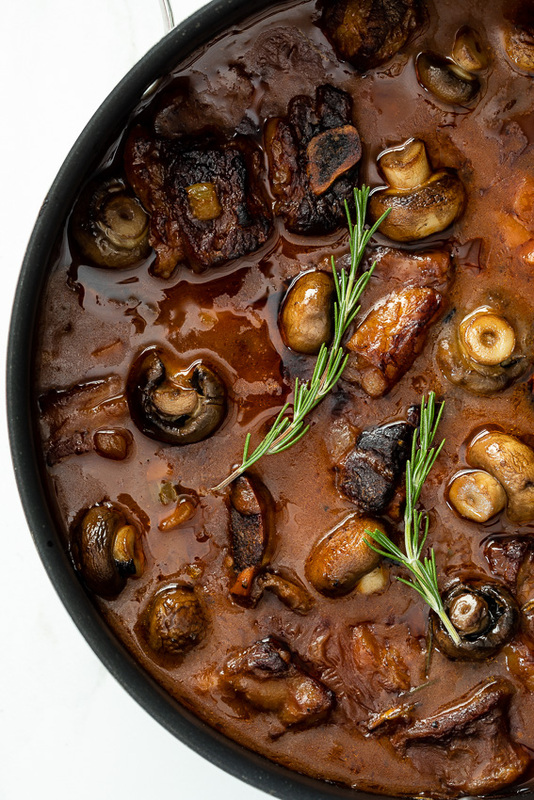 Start by searing the lamb shanks in a large, oven-proof pan/pot until well-browned on all sides. In the same pot, saute the onions, carrot, celery, garlic and herbs until soft and fragrant then add the wine and stock. Cover with a lid and then place in a medium-low oven. Allow to braise until the lamb shanks are tender and the gravy has reduced. What temperature should lamb shanks be cooked to? 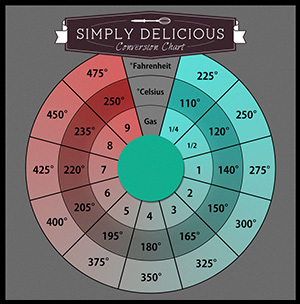 Lamb is safe to eat at 62ºC/145ºF. It will be cooked to medium-rare at that temperature. As lamb shanks are a cut of meat filled with connective tissue, it needs low, slow cooking to break all that down. Therefore, the temperature of lamb shanks is less important. You will know they are cooked when the meat comes away from the bone easily. 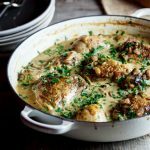 Can I cook lamb shanks in a slow cooker? Yes, you definitely can. I would still brown them in a pan/skillet before adding to the slow cooker with the remaining ingredients. Cook on low for 8-10 hours, depending on the size of the lamb shanks. 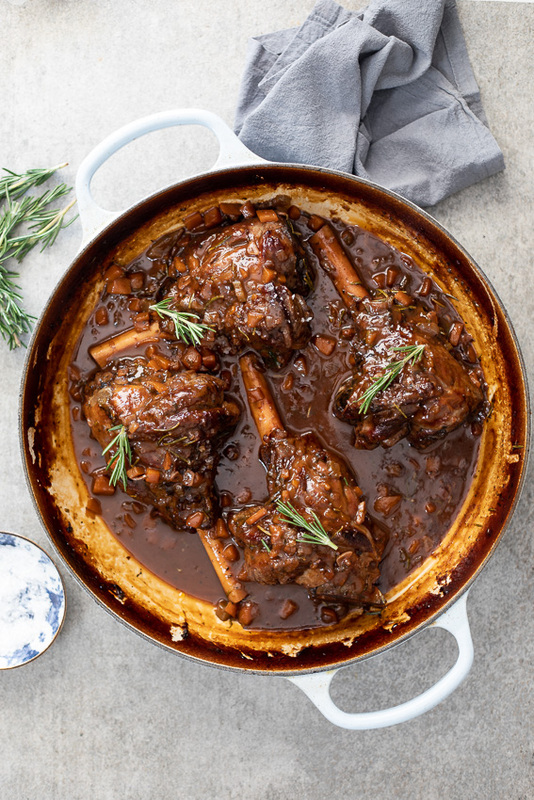 Slow braised lamb shanks in a delicious, rich red wine sauce is the kind of showstopping comfort food cravings are made of. Pre-heat the oven to 160ºC/320ºF. Season the lamb shanks generously with salt and pepper. Brown the lamb shanks in a large oven-proof pot/pan until well-browned on both sides. Remove from the pan and set aside. In the same pan, fry the onion, carrot, celery and garlic until soft and fragrant. Add the herbs and tomato paste and cook for 30 seconds before adding the red wine and stock. Allow to come to a simmer then add the lamb shanks back into the sauce. Cover with a lid and place in the oven. Allow to braise slowly for 2-3 hours until the lamb is soft and succulent. Check on the lamb shanks half-way through cooking and add more stock if necessary. Had friends over for lunch and made your lamb shanks. 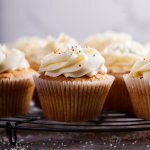 Everyone loved it and can’t wait to make again. 10/10! So pleased to hear that. Absolutely delicious. The lamb was so soft and the sauce so delicious, we fought over the last bit in the pan. Thanks! 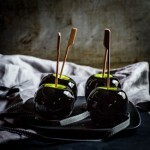 These look absolutely mouthwatering Alida! Still comfort food season here. 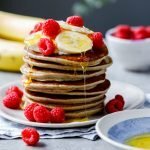 Need to get these on the menu! You’ll love them Mary Ann. They’re a classic!